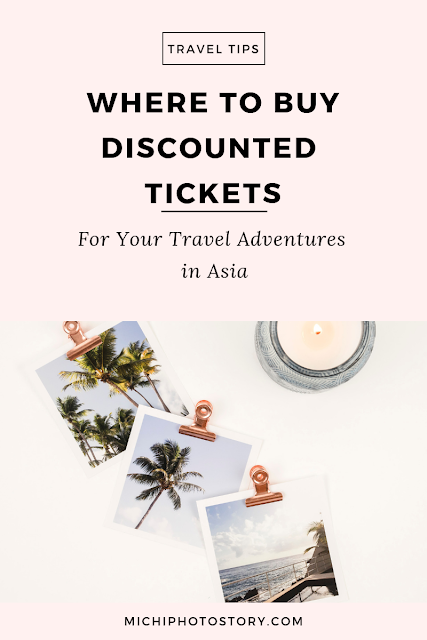 I do believe that Philippines has so many waterfalls but I just can’t find the exact number of it or maybe because some are still waiting to be discovered. As I mentioned, there are several waterfalls in the country but so far, I have just visited 6 waterfalls. One thing that I don’t like in visiting waterfalls is the trekking part. Most of the waterfalls that I wanted to visit is you have to trek several minutes just to get there. But of course, seeing the beauty of the waterfalls is worth the walk. Swimming in waterfalls is good especially during summer because you will really enjoy the cold water. Sharing to you the waterfalls that I’ve visited, I don’t have pictures of some waterfalls because I don’t have my own camera during that time. Hehehe! 1. Daranak Falls - it is the first falls that I’ve visited. We had church excursion which our family joined. Some people say that Daranak Falls is where “Starzan” movie was filmed. 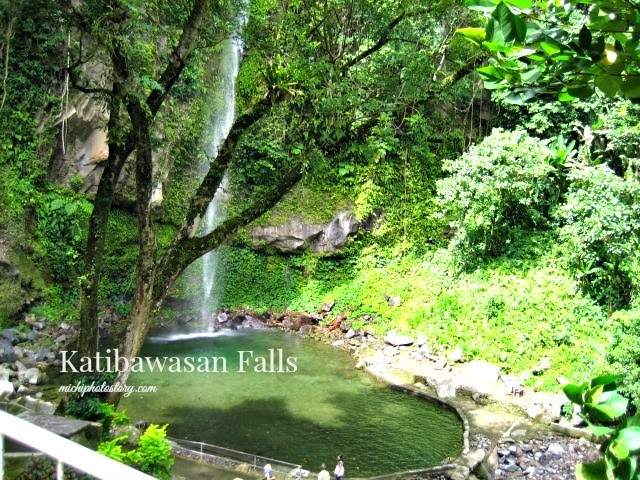 It is popular tourist spot in Tanay, Rizal and it is one of the nearest waterfalls in the metro. 2. Kawasan Falls - this falls is located in Badian, Cebu, the first falls that I’ve visited in Visayas. I spent one week in Cebu with my church friends. It was my first domestic travel via plane. 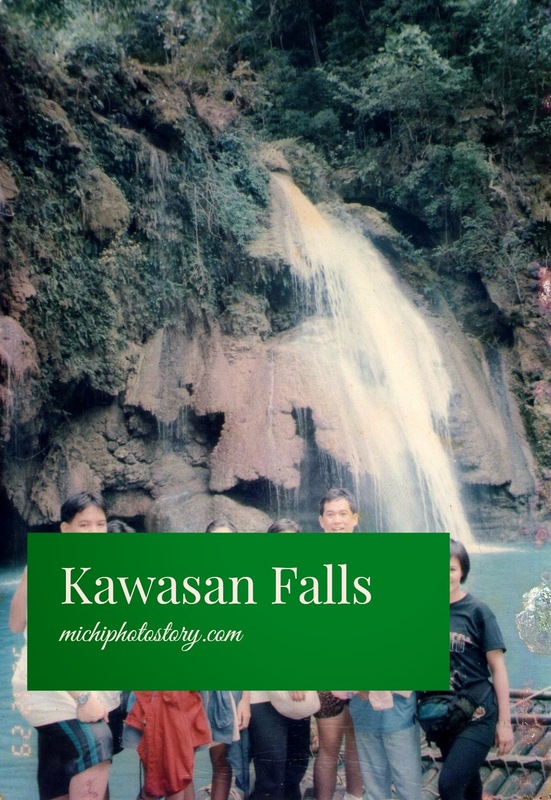 Kawasan Falls is one the tourist spots that we visited and since it is far from the city, we had an overnight trip. 3. Three Falls - when I was in third year college, I became a member of Haribon-UST now Earth-UST. One of the activities of the organization is clean-up drive in different places. Three falls is located in Sta Maria, Laguna and the first out of town activity that I joined in organization. 4. 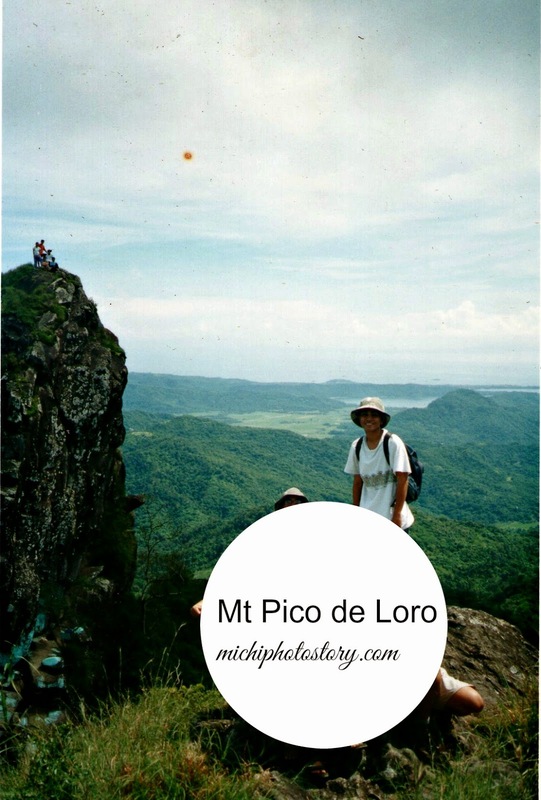 Mt Pico de Loro Waterfalls - this is also one of the activities of our organization. We’re supposed to climb Mt. Pico de Loro but we were not able to push through because when we’re having lunch at the waterfalls, rain began to pour, biglang taas ang tubig at nagmadali kami makaalis. It better to be safe than sorry. But my ex boyfriend now husband was able to reach the summit during their trip. It is located in Maragondon, Cavite. 5. Katibawasan Falls - it is the first falls that I’ve visited in Mindanao. It is situated in Mambajao, Camiguin. It is 250 feet high and the tallest waterfalls that I’ve visited so far. Sa sobrang taas niya, putol ang kuha ko lagi. We did not swim here because we’re on our way to Cagayan de Oro. 6. 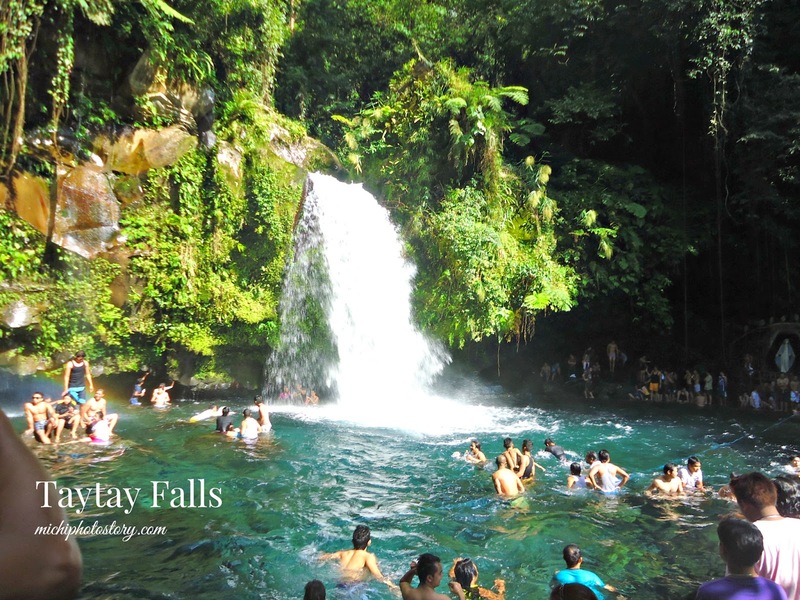 Taytay Falls - it is located in Majayjay, Laguna which is also known as Majayjay Falls or Imelda Falls. We did not stay long during our trip because the place was crowded and my son could’t take the cold water. Care to share you waterfalls trip. That's a lot of waterfalls you have visited. 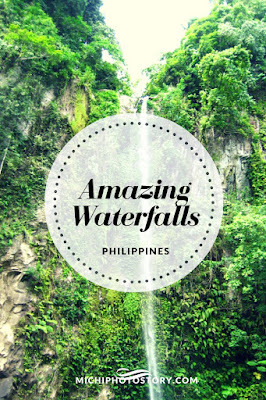 I have seen Pagsanjan Falls when I was very little, and the latest was Ditumabo Falls in Baler. @doctor eammer and @melgie - yes, Kawasan Falls is beautiful but I'm not sure if ganun pa rin. It's been years since the last time I visited. I miss waterfalls! 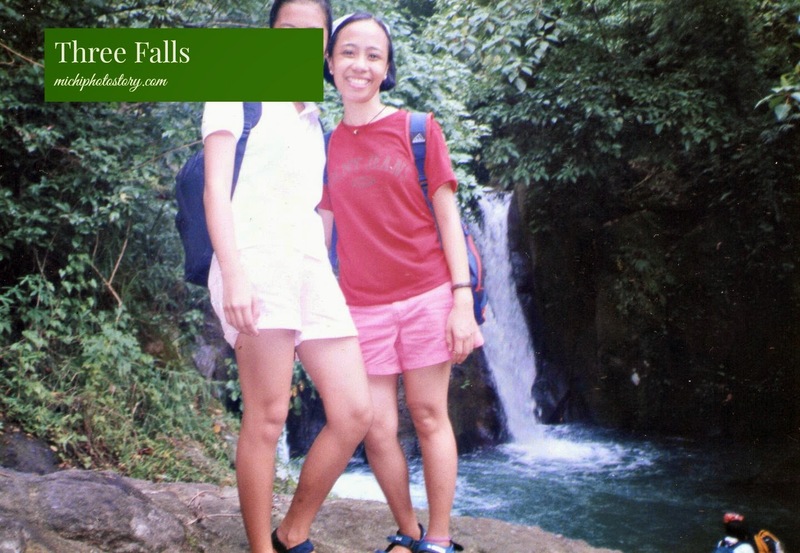 There were so many waterfalls in Iligan City where I grew up. 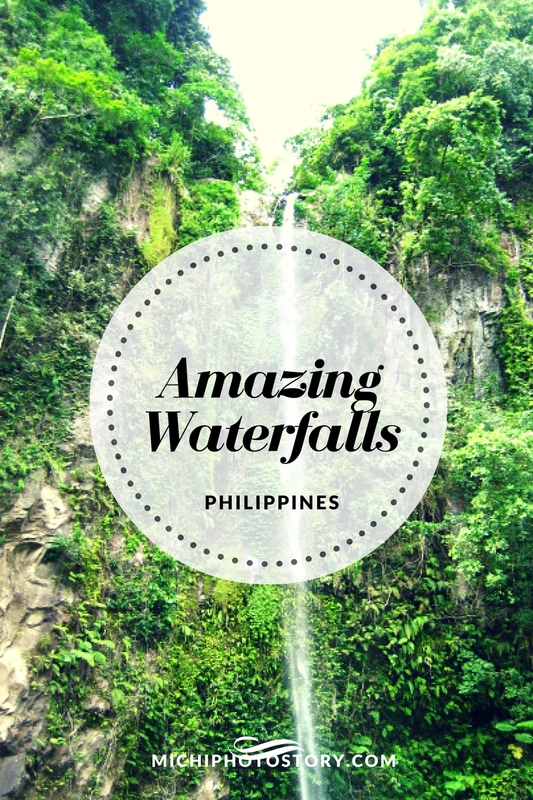 Wow nice list of waterfalls in Philippines mostly near Manila :) Thank you for sharing!